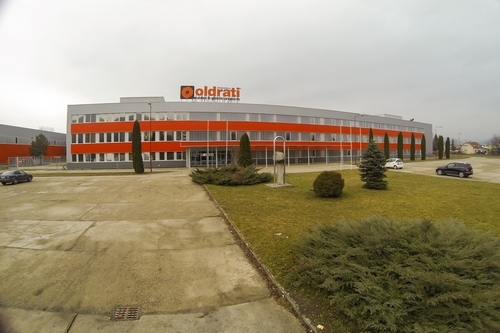 Oldrati Group decided to invest funds in 2004 at the heart of Eastern Europe, strategic meeting point between the West and the emerging markets of this geographic area, influenced by high European quality and also by the low production costs of the LCCS countries. 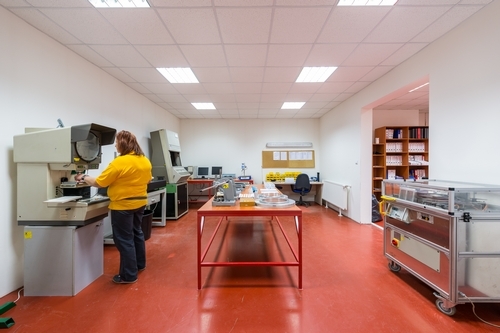 Oldrati Slovensko was founded with the purpose of offering a more advantageous service in logistic and economic terms to the professionals located in East Europe, becoming their reference point in a few years. 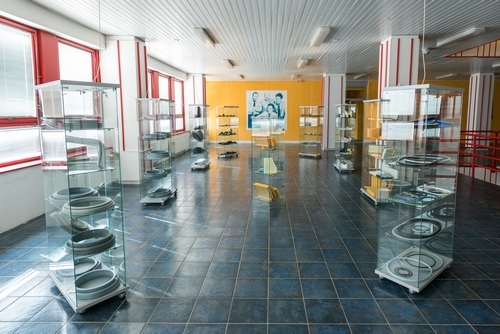 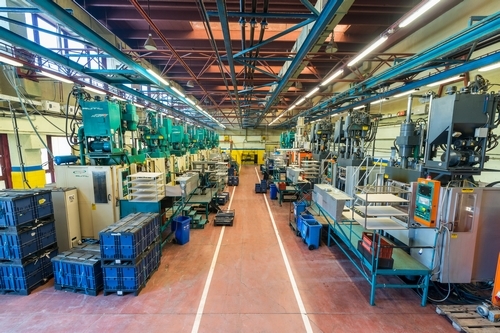 The production plant located in Humennè, in eastern Slovakia, is distributed over an area of 114,000 square metres, 35,000 of which indoor, and boasts approx. 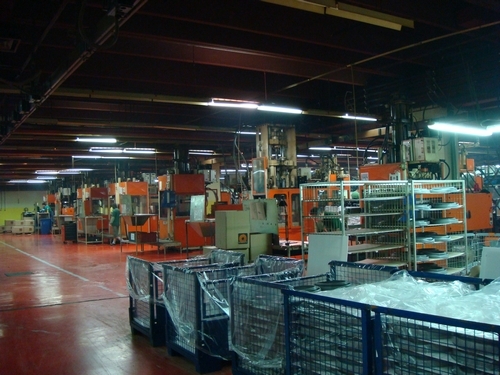 600 employees, offering today an extremely diversified production. 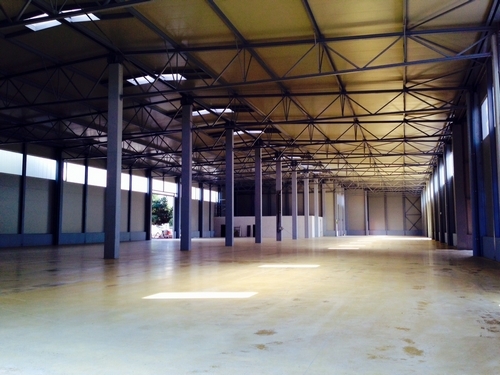 It was expanded by 8,000 square metres in 2013. 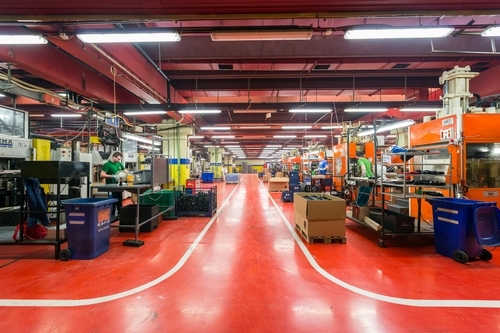 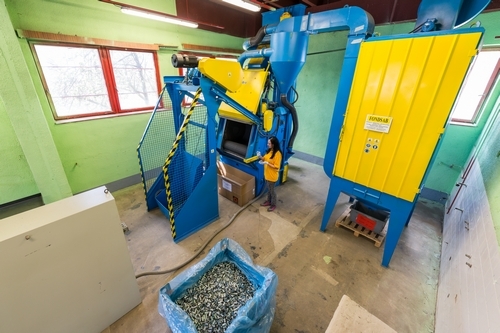 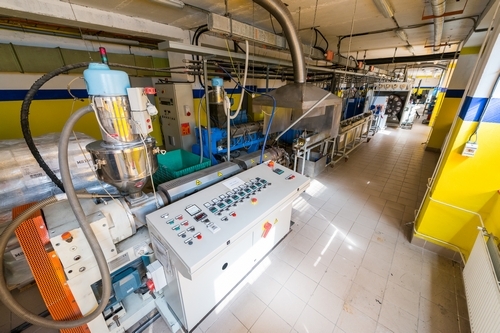 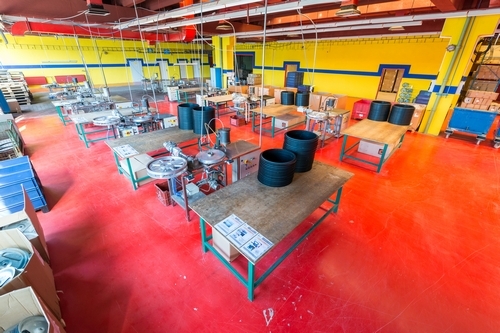 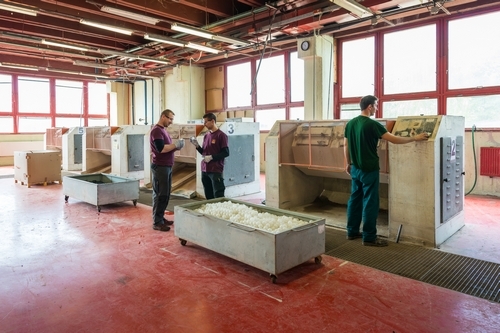 Integrated processes are carried out internally, for the production of rubber and plastic that range from moulding to extrusion, painting and assembly.